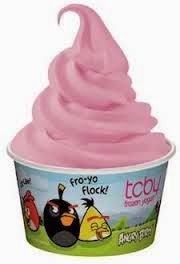 7 Kids and Us: Angry Birds Inspired Flavors Now at TCBY! We recently had the opportunity to sample the Piggies Sour Apple Sorbet, and the kids loved it! 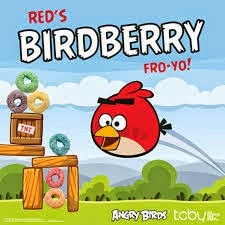 They thought it was such a fun flavor, and loved the Angry Birds cup it came in.